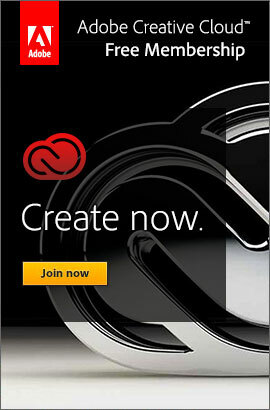 In recent days Adobe has been slipping out little sneak peeks of new product versions (perhaps CS7?) entitled, “Early Views Into the Next Generations Of Dreamweaver and Flash Professional.” These brief first looks show improvements centered on re-architecting the tools for performance, usability, and stability – as well as adding some new features and keeping on top of technological trends. For the next release of Flash Pro (code-named “Hellcat”), there’s a blazing new 64-bit archi­tecture, written in native cocoa – making the program modularized, much faster, and more reliable so you can be more efficient. For example, start time has been cut to just 2 seconds, 10X faster than CS6… There’s also a new user interface with light and dark themes, plus support for HiDPI displays (e.g. MacBook Pro Retina) – read more details here. For the upcoming version of Dreamweaver, you’ll be getting a modernized, retooled and streamlined user interface with some old features deprecated, and new ones like the CSS Designer added for responsive web design. 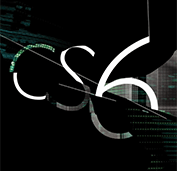 The CSS Designer is a visual interface to quickly and intuitively work with CSS properties like gradients, box shadows, and media queries to support web content presented in different-sized media. 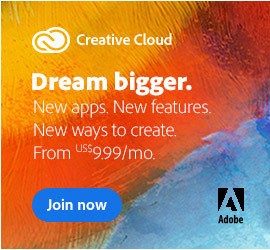 Adobe says this feature will be available later this year and you can find more information in this blog post. 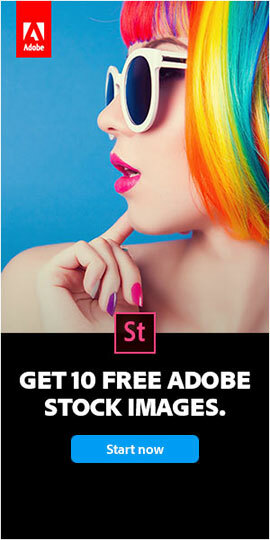 Perhaps the biggest news from Adobe’s Create the Web event earlier this week is how much they’re giving away their new mobile-ready web development software… The new Edge Tools & Services collection includes some great products for free download and use, including the final official release of Edge Animate 1.0 – the full and permanent version at no charge (regularly US$499) – for creating interactive and animated web content. 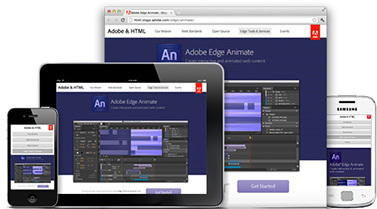 Edge Animate (formerly known as “Adobe Edge” during its long Preview period) is effectively Adobe’s “Flash Pro for the HTML5/CSS3 world” – this new application works similarly to how Flash Professional does for creating rich media – but instead of generating Flash, it outputs standards-based HTML that can be viewed in browsers all across the web, on desktops and laptops as well as mobile devices and tablets. 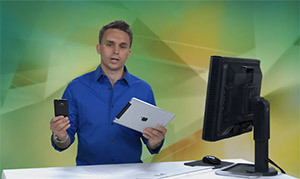 Guru Paul Trani teaches an extensive free class with 18 video chapters that will take you step-by-step on how to create portable content that will run on both Apple iOS and Google Android devices with a wide variety of screen sizes using a single code base. 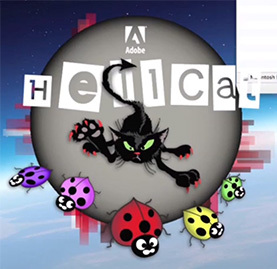 Basic usage of HTML5 and CSS3 is covered, as well as how to bring in Adobe’s recent additions PhoneGap (for building fast, cross-platform mobile applica­tions) and Typekit (for delivering custom web fonts). 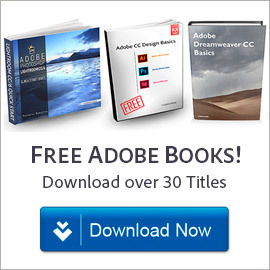 The first half of the video series employs Adobe Dreamweaver CS5.5 to develop both websites and apps, with steps on how to convert a website into a portable mobile app. The tutorials then move on to using Flash-based tools (with Adobe AIR) to build multi-platform mobile apps. 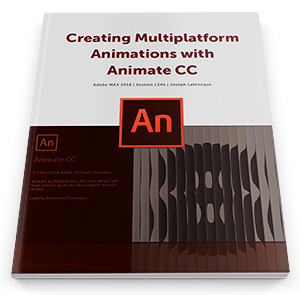 We already know that Flash Professional CS5 can be used to build apps for the iPad and iPhone, but this takes it a step further. The videos guide you all the way through to how to publish your app to your device and to the Android Market (which shows immediately) or to the Apple App Store. 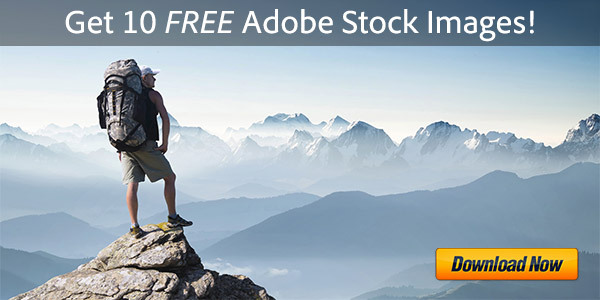 In our tradition of providing the direct download links for major Adobe products such as Creative Cloud, CS6, Acrobat DC, Elements 15, and Lightroom 6/CC, below you’ll find the DDL for the just-released new Adobe Flash Player 10.3 (final version). 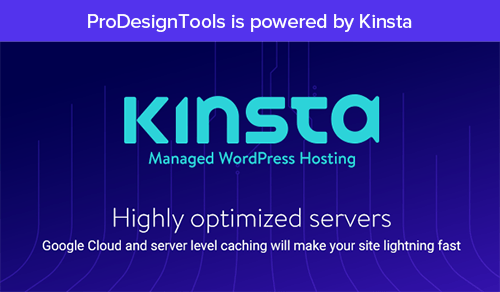 This is important because the free Flash Player is the most widely-used and often-downloaded software in world, and some folks find it easier to access offline without a download manager (Akamai or Adobe DLM), or with their own DLM, and without additional products or toolbars included. 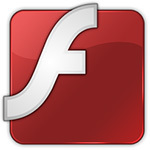 Check your current Adobe Flash Player version: What version are you running now? 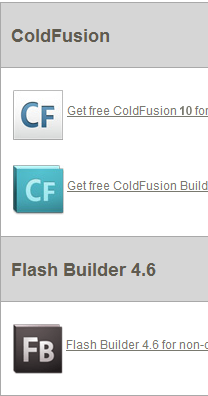 What’s New in Flash Player 10.3? Flash Player 10.3 improves stability, enhances security and user privacy protection, and provides new desktop video and audio capabilities for enterprises and developers.